Pledge your love amidst the outdoor lush garden lawn on 8th floor or exchange your vows immersed amid calming serenity of The Courtyard. 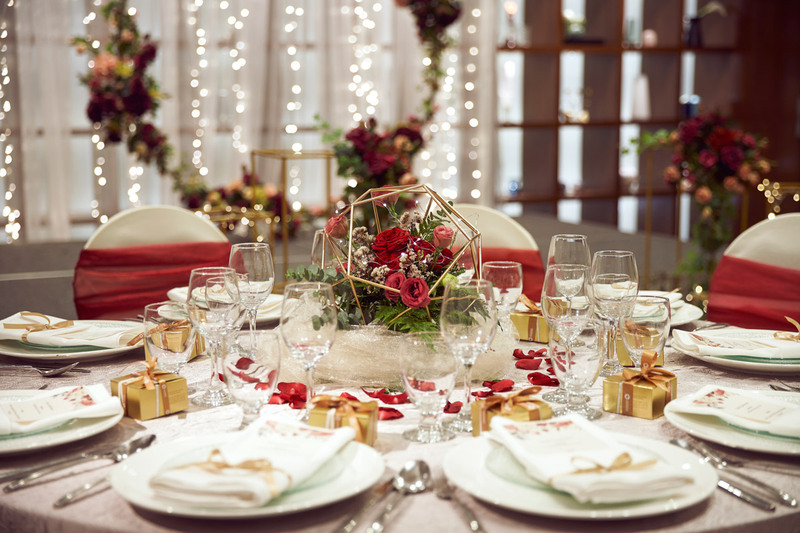 Oasia Hotel Novena, Singapore offers the ideal setting; be it outdoor solemnisation or intimate reception by The Courtyard. Coupled with the hotel’s thoughtful and intuitive service, our dedicated catering team has all that you need to make your special day perfect. Located in the charming enclave at Novena, the hotel offers a central location, but away from the hustle and bustle of the city. It has a direct underpass access to the Novena MRT station, which is two train stations away from the bustling Orchard shopping belt. The hotel offers high tea, lunch and dinner menus from The Marmalade Pantry, which serves modern bistro cuisine.